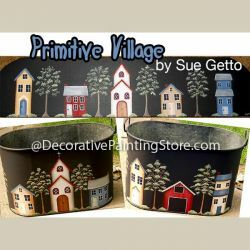 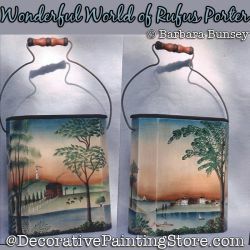 Rufus Porter style New England folk art landscape. 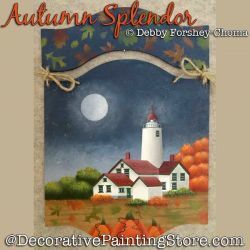 Lighthouse scene with pumpkins and full moon. 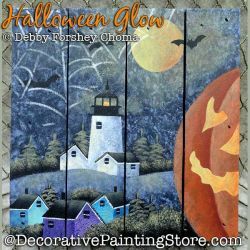 Lighthouse and spider web scene with large jack-o-lantern pumpkin in foreground. 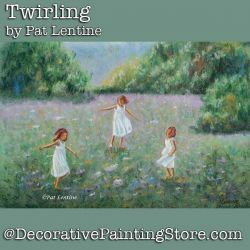 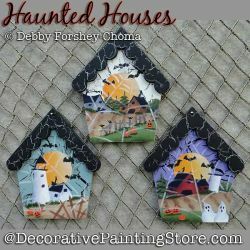 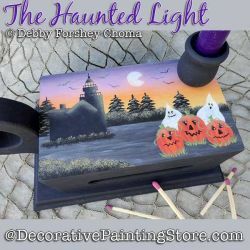 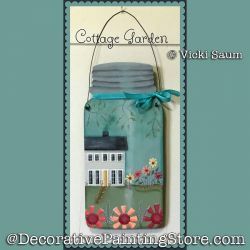 3 mini autumn scenes with lighthouse, barns, pumpkins, ghosts, and spider webs. 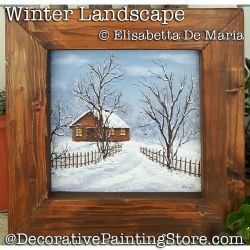 Winter snow scene of church and evergreens. 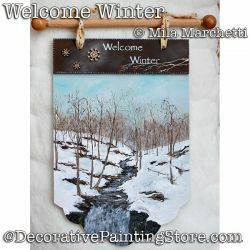 Winter snow scene of old mill, split rail fence, and evergreens. 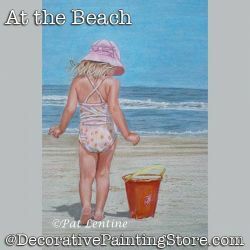 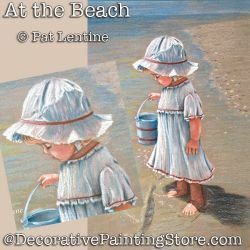 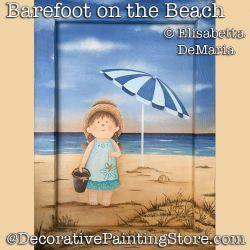 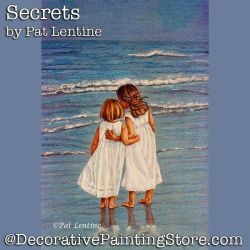 Little girl with sand bucket on the beach. 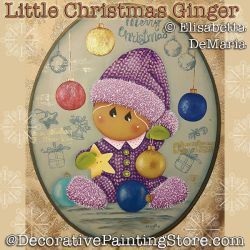 Ginger girl in fuzzy knit pajamas holding her Christmas ornaments. 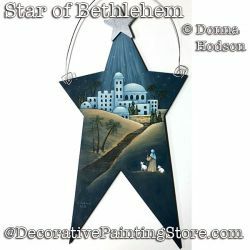 Shepherd and sheep gazing at star over city of Bethlehem. 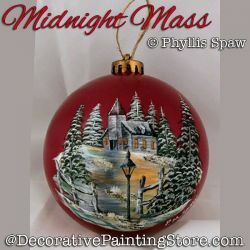 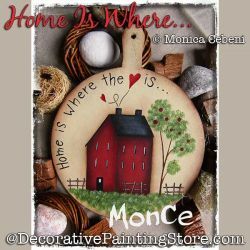 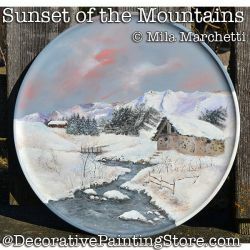 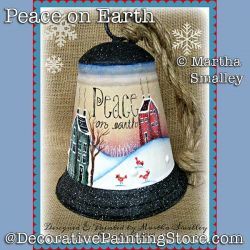 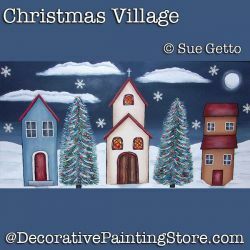 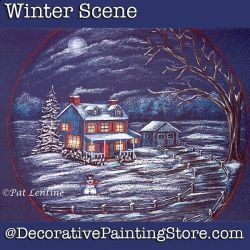 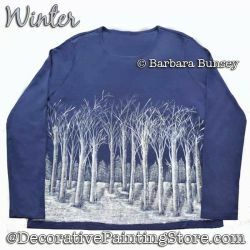 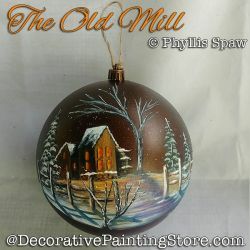 Winter scene painted on large galvanized bell. 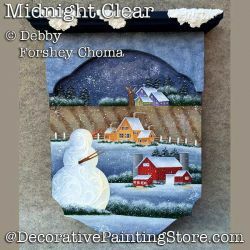 Rural farm scene with snowman. 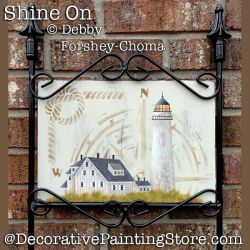 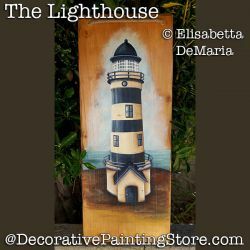 Lighthouse painted on metal yard sign. 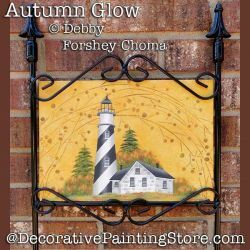 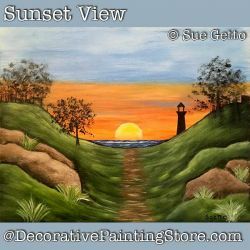 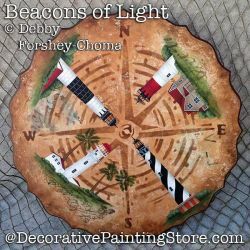 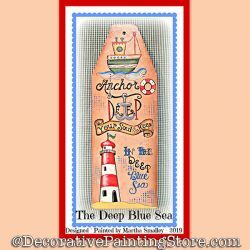 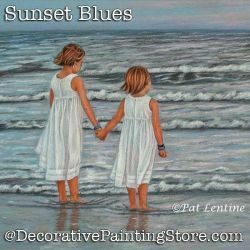 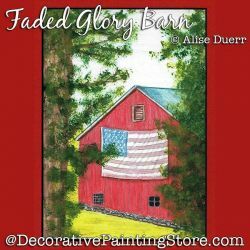 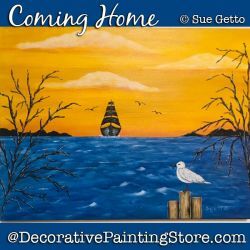 Autumn Glow Lighthouse painted on metal yard sign. 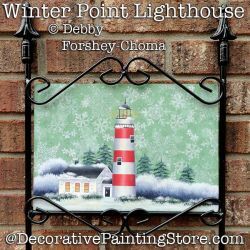 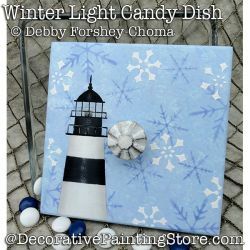 Snowy Winter Point Lighthouse painted on metal yard sign. 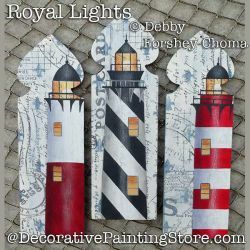 4 Lighthouses ... Nauset, Cape Hatteras, Diamond Head, Big Sable. 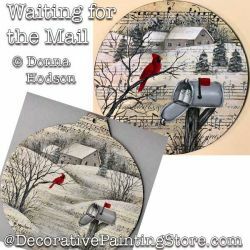 Winter snow scene of cardinal sitting on a branch near a rural mailbox. 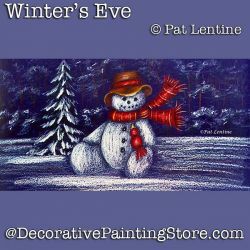 Snowman celebrating Christmas in Italy. 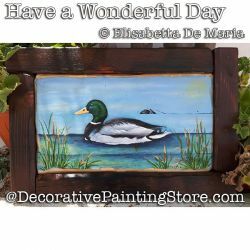 Mallard duck swimming on pond with cattails. 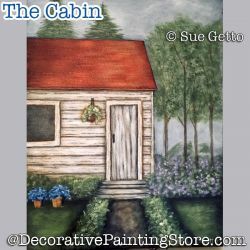 Cabin in winter scene with snow covered trees. 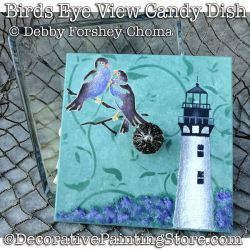 Lighthouse and birds on candy dish lid. 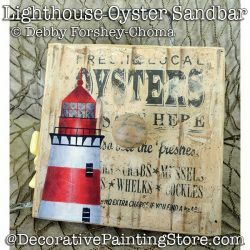 Lighthouse with weathered background transferred lettering. 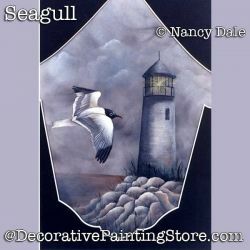 Lighthouse with fall background of dimensional leaves. 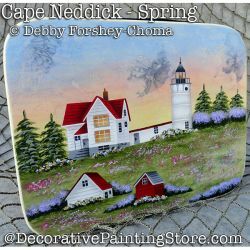 Cape Neddick Lighthouse in Spring. 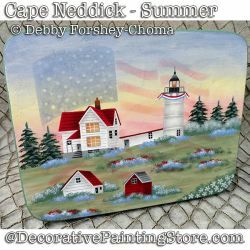 Cape Neddick Lighthouse in Summer. 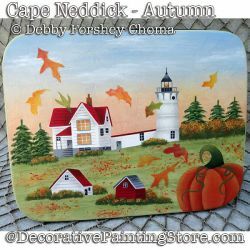 Cape Neddick Lighthouse in Autumn. 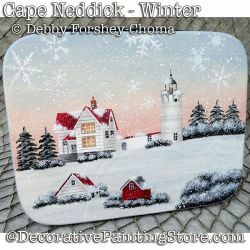 Cape Neddick Lighthouse in Winter. 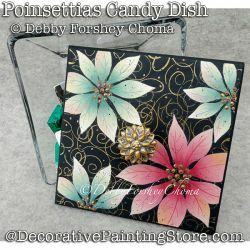 White and pink poinsettias on background stamped in gold. 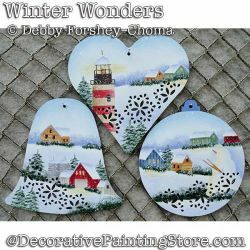 Winter scenes on tin ornament shapes. 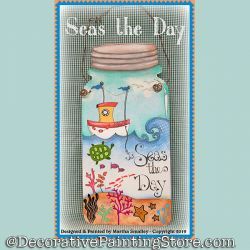 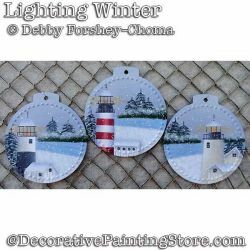 Winter lighthouse scenes on tin ornament shapes.